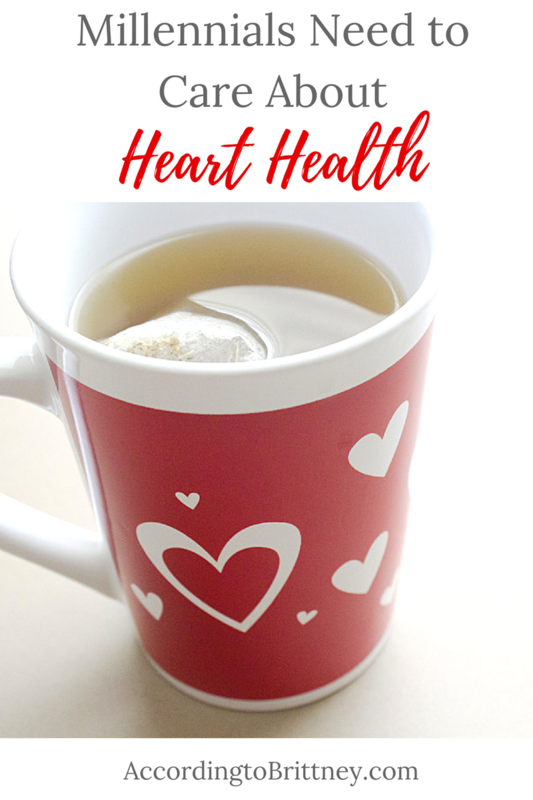 When you think about heart health…well, actually, are you thinking about heart health? I know that I haven’t been the way I should. Like you, I’m not always thinking about how the health choices I make today can drastically change my future. Heart disease and stroke may seem like something that doesn’t affect millennials, but the choices you’re making today can cause or prevent these conditions. According to the American Heart Association, one in three women die from heart disease or stroke every year. This is a scary fact, but if we start taking action in our 20s, we can see better results in our 40s and 50s. Here’s some tips on taking care of your heart as a millennial. Sure, you’re hitting the gym today because you want the killer abs and a Kardashian bottom, but exercising regularly can affect your heart health, as well. Exercise is one of the best ways to fight many health problems including heart conditions. There a tons of different workouts you can try. My favorite right now is Pilates Reformer! It’s a great workout with the added spirituality and grace of yoga. Stress is a major cause of many health problems. A survey done by the America Heart Association’s CEO Roundtable found that 42 of older millenials aged 28-36 have work related stress. 18-27 year old millennials came in second. Practicing self care is so important. There are so many ways to relax and take care of yourself. From listening to music to taking a bath to reading your favorite book. Always make time for things you enjoy to relieve your stress and improve your health. Sometimes, we don’t even realize the massive effects social media can have on us. Our health and our self-esteem is affected the more time we spend looking at Instagram models and our friends getting engaged. Take a break even if it’s just for a day. Log out, sign off and delete apps so you can spend time focusing on something else. You’ll be surprised at how little we actually need social. Plus, how much better you feel about yourself. One of the best ways to support yours and millions of others to better heart health is by supporting organizations that advocate for women like you! Organizations like the American Heart Association and Go Red for Women who bring awareness to so many through research, education and advocacy. I’m honored to be able to support these organizations by attending Cleveland’s Go Red for Women Luncheon and Health Expo on February 2nd at the Huntington Convention Center of Cleveland. During this event, there will be health screenings, giveaways, a silent auction and of course, the opportunity to learn about heart health. I would absolutely love to see you there. You can learn more about the event and register here. All proceeds go to help fund more research and save more lives! What are you going to do today to live a healthier life? Comment below! Stop freaking out and enjoy your 20s!